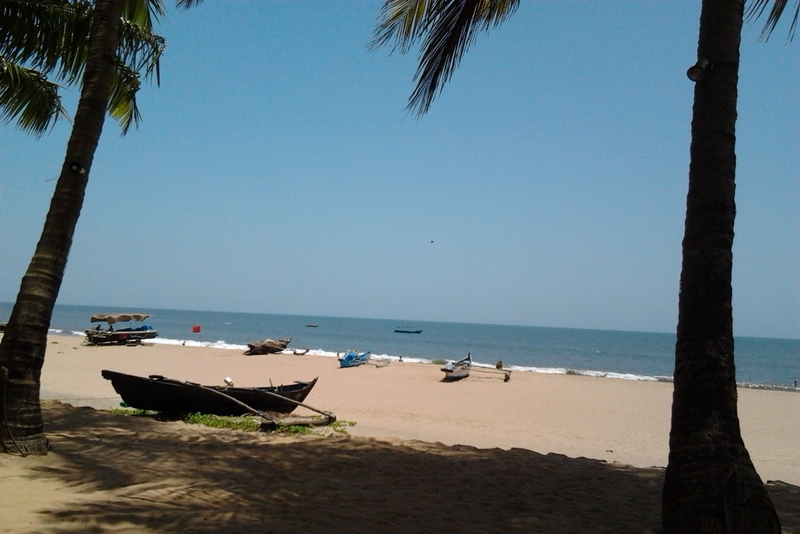 Goa's Beachy wonders | Come to Goa and evidence the manifestation of Paradise on Earth ! What all can you do in Goa ? Come to Goa and evidence the manifestation of Paradise on Earth ! Wishing you lots of happiness ! Is it for leisure or business? Date of proposed visit ?